Beauty In The Mirror: The Jacques Townhouse Launches this Summer! 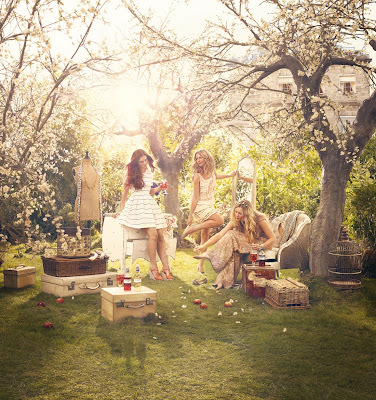 The Jacques Townhouse Launches this Summer! 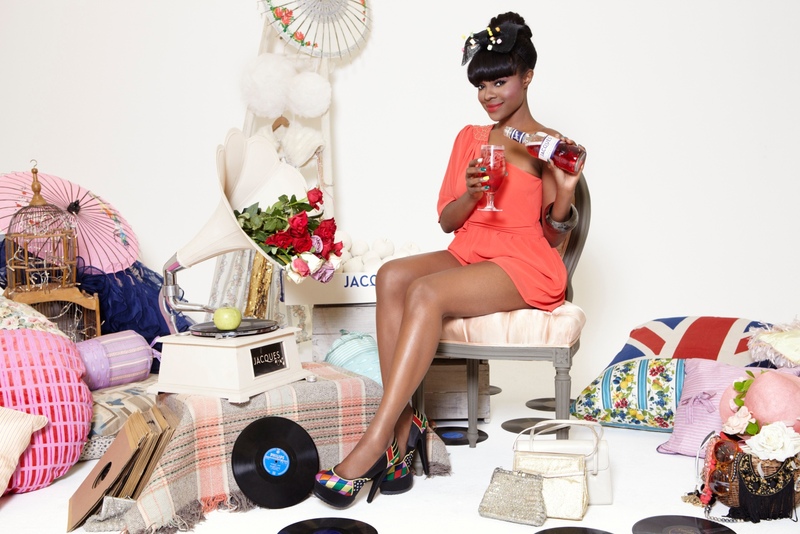 The Jacques Townhouse is due to launch this Summer in London and Liverpool, the gorgeous Keisha Buchanan is this years Jacques lady and has already put her mark on Jacques with her personality and flare for fashion and style. Both Townhouses will be offering Girly beauty treats in the Jacques Beauty Parlour, Manicures and Make-Up Looks thanks to the lovely Models Own team as well as the chance to have a chic updo. Girls will have the chance to have a makeover with stylists on hand and offer them guidance and a fabulous Rokit dressing up box with some vintage gems. That's not all ladies, you will also have the chance to dress up in vintage frocks and have the professionals on hand to style you, who said dressing up was just for kids? 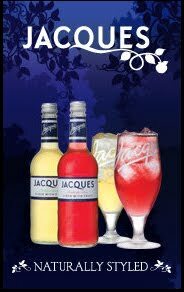 Or if you would just like to sit back and watch all the fun then you can relax and unwind in the enchanted garden with a massage whilst sipping a delicious iced cold Jacques! ♥ I so want a garden like this! So what are you waiting for? Sadly I will not be able to attend either of these events but if you would like to join in the fun and have some pampering then pop over to their Facebook fanpage to find out more. Keep up todate with Jacques by following them on Twitter @Jacquesnews and also on Facebook.